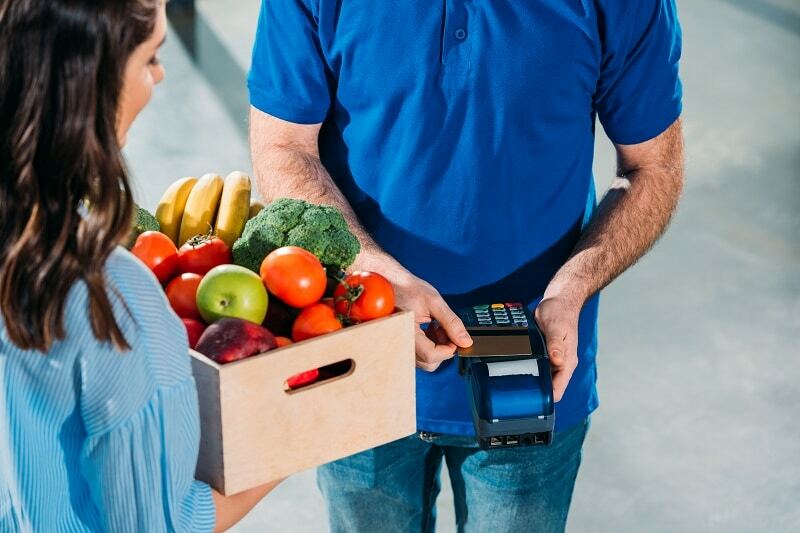 Even though GoFresh is confident that our fresh fruits and vegetables are among the best you can find, we still believe it is important for our customers to be able to check in their orders with confidence. This will ensure you completely satisfied with your products and any issues that arise can be remedied immediately. In this article, we will explain how to receive product, how to handle product and the proper ways to store it. When your order arrives, it is important to know what to look for when inspecting the fruits and vegetables that you have ordered. Every fruit and vegetable has its own indicators for how fresh it may be; however, the most important thing to keep in mind are a few key factors. In most cases, this can be determined with some simple tests. Carefully inspect your produce with attention to how it smells, feels and whether or not the appearance is unappealing or off. Once the product has been received, it is important to understand that mishandling it can easily cause bruising that may shorten the shelf-life or dampen the quality of the fruits and vegetables that you have received. For instance, mishandling sensitive produce like avocados can lead to unseen bruising that won’t be discovered for days because of the external skin. While your location may be the last link in the supply chain, it is important to handle your product properly to maintain consistent quality. One other common factor that contributes to poor produce shelf life is improper storage. Each cooler or refrigerator has distinct temperature zones that make certain shelving areas better for storage than others depending on what might be stored there. It is important to understand that cold temperatures will inevitably fall to the floor and heat will rise inside of your cooler or freezer. This creates 4 distinct temperatures zones inside of your cooler with the back bottom shelving being the coolest and the upper front shelving near the door is the warmest. Knowing the temperature requirements for your stored foods can help you take advantage of these temperature zones. GoFresh is committed to providing the freshest, highest-quality fruits and vegetables available. By utilizing cold-chain processes and providing date indications for successful rotation, you can rest easy knowing we have your safety in mind. If you are looking for a reliable foodservice distribution company to fulfill your fresh produce needs, GoFresh is here to help. To get started, contact us or call us at (800) 725-1151 today!